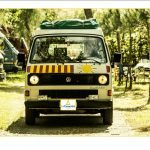 In Camping … with style! 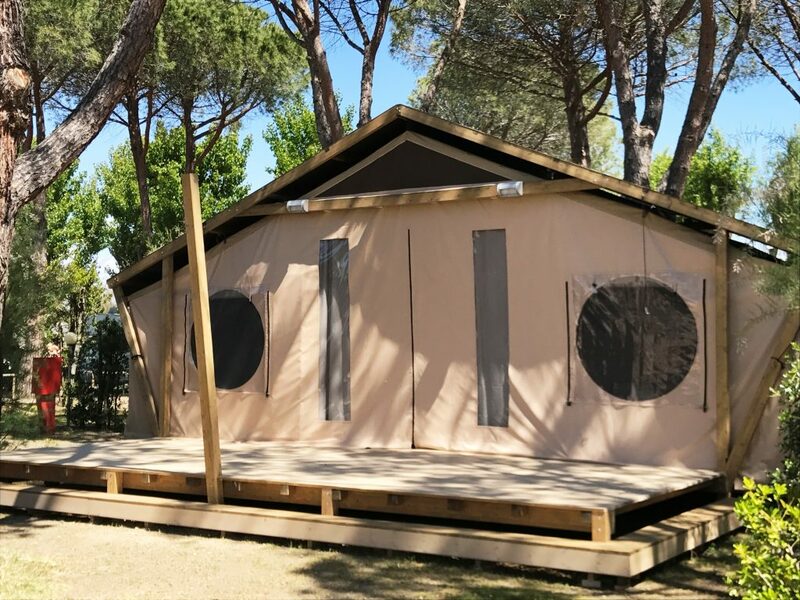 Discover the new glamping tents at the New Camping Le Tamerici for your holiday in contact with nature, close to the beaches of?? 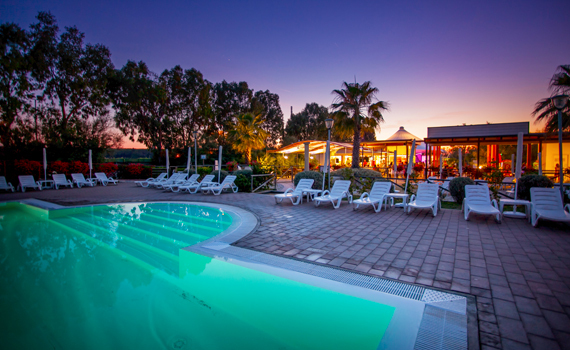 Marina di Cecina, in the heart of the Etruscan Coast, in Tuscany. 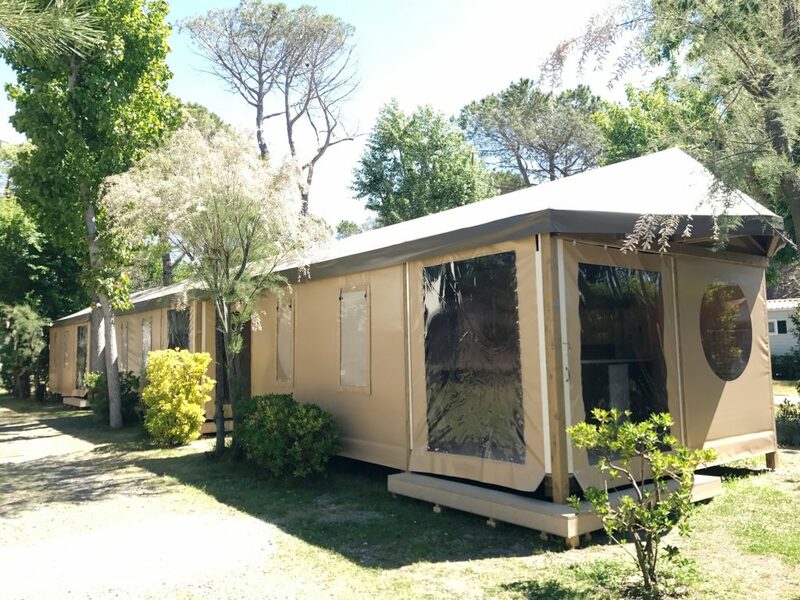 Comfortable and exclusive tents, ideal for holidays with your family or friends, or for a romantic weekend for two! The glamping tents are glamorous accommodations for active and curious tourists, nature and details lovers! 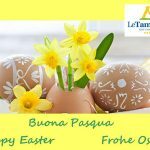 Starting from now,not only camping but also glamping holidays at New Camping Le Tamerici! Soleil et mer, la forêt de pins et de la plage, espace piscine, d’amusement pour des excursions et des sports, jeunes et vieux,. 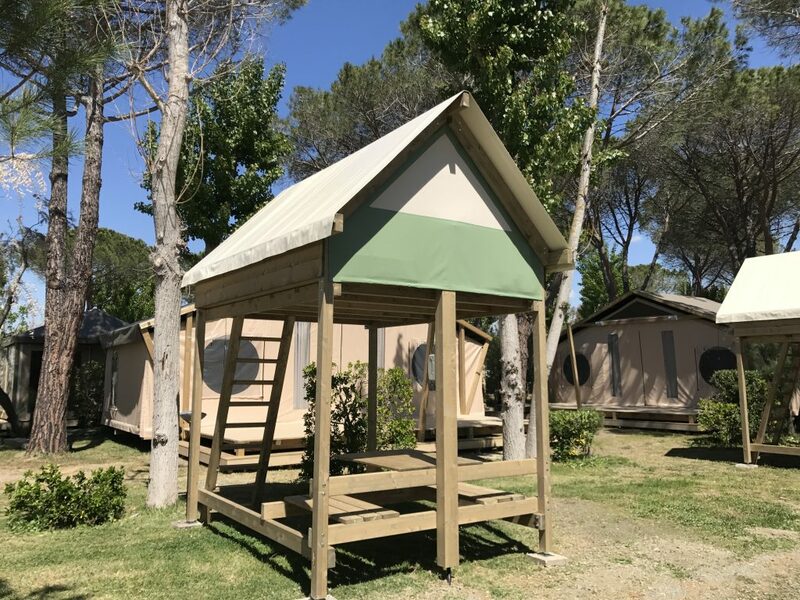 Camping Village Le Tamerici attendre à Cecina Mare, sur la Côte des Etrusques, en Toscane.